Sym-Tech is pleased to announce that Faithlyn Hemmings has joined as General Counsel. Faithlyn will lead Sym-Tech’s legal team and have overall responsibility for legal, compliance and privacy. Faithlyn brings over 10 years of legal expertise to her role as General Counsel at Sym-Tech. Following her call to the bar in 2004, Faithlyn practiced law at Blaney McMurtry LLP and then, over the course of 8 years with Hyundai Canada, assumed progressively responsible roles, culminating in her appointment as General Counsel. Faithlyn attended the University of Windsor where she earned a B.A (with Honours) in Sociology & Psychology and later her Bachelor of Law. She graduated in the top 5% of her class and received the Law Society of Upper Canada Award for Academic Excellence. We’re pleased to welcome Faithlyn to the Sym-Tech team. 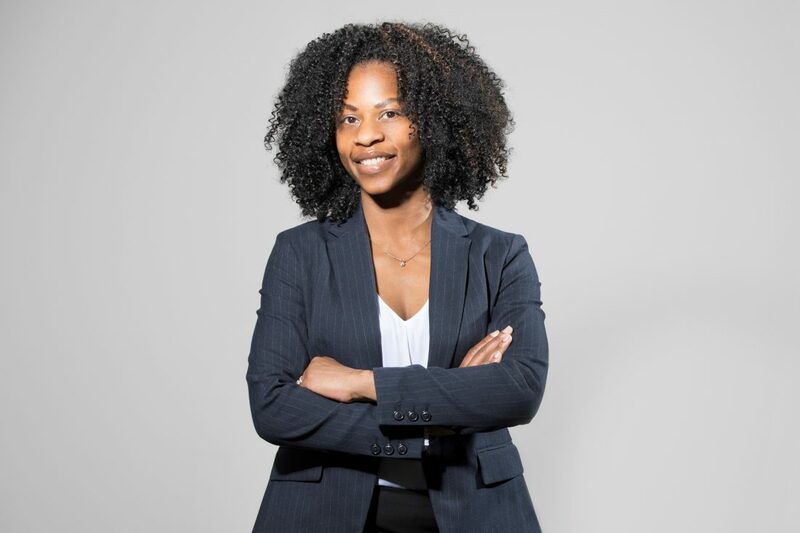 Download the official announcement here: "Sym-Tech is pleased to announce that Faithlyn Hemmings has joined as General Counsel. Faithlyn will lead Sym-Tech's legal team and have overall responsibility for legal, compliance and privacy." Sym-Tech is committed to driving improved performance for the dealers we serve. Click the appropriate button below to access the portal you need.